Great quality, bungee and quick customer service! I set up a zip line in the backyard and needed a bungee for the breaking system. 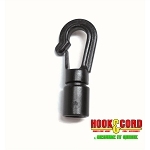 After doing my research I determined Hook & Cord had the best Quality and Price on the Web. 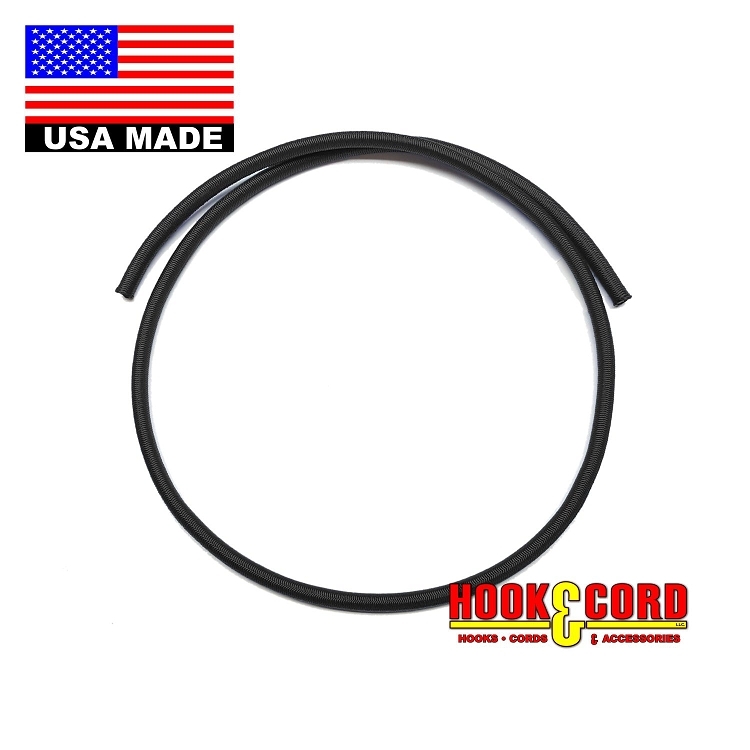 If buying products that are made in the USA is important to you, then you'll be glad to know that not only are all the bungees here made in the USA, but Hook & Cord is the manufacturer. The quality of the bungee is the first thing I noticed. The sheathing is very durable and grips to its self nicely, making tying off the bungee easy and boy, can this stuff stretch! The other thing I noticed/like is that Hook & Cord obviously employ a thermal knife to cut their bungees, because the ends are welded closed. Unlike most others selling bungee on the web, who scissor off the cord and then tape the ends. Before ordering I had a few questions in trying to determine if the 1/2" bungee was appropriate for what I was going to use it for e.g., elastic magnitude, maximum load etc. I emailed my questions and received an email from Kevin answering all of questions within a day! And incase you're wondering, yes, the 1/2" bungee is the appropriate item to buy if you have a zip line and are looking for a bungee cord for your breaking system. I am VERY pleased with every aspect of the purchasing process and I highly recommend Hook & Cord! I found an item on line to help with one man boat launching. It is a 3 foot piece of bungee cord & 2 hooks. The cost was $39.95. I bought enough bungee to make 3 of these for $21.00. Add a couple of hooks & my boat launching life will be so much easier. Glad I found this. excellent. needed it to stop my zipline from slamming into the post at the end of the ride. could not find what I needed anywhere else. Thank you so much!!! A: Sorry, Bungee Cords change with every use, so we can not give you a correct tensile strength. Q: What is the Tensile Strength on this bungee cord? How durable is this?